Mom of three children and co-founder of Pak'd, a healthy food company committed to making school lunches kids will love and parents can feel good about. Go Bento With Pak'd! 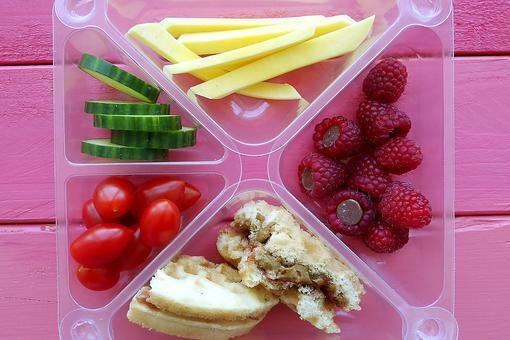 4 Benefits of a Box Lunch for Kids! 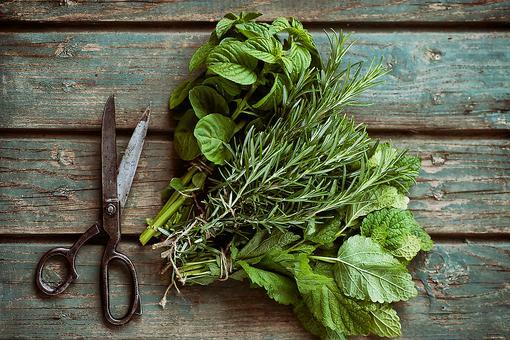 How to Store & Preserve Your Fresh Summer Herbs! Fruit Or Vegetable? 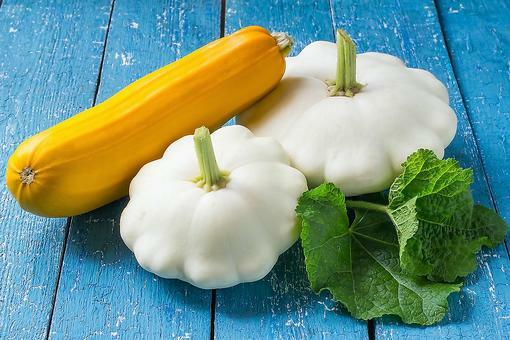 3 Things You Might Not Know About Your Summer Squash!